The Professional Advancement Center (Continuing Education Center) at Hungkuang University was founded in 1993. With Enthusiasm, Innovation, Profession, and Excellence as its core values, we are devoted to promoting the diversity of learning opportunities for degree and non-degree courses that are needed by the communities. Our goal is to become the leading brand in health and public’s livelihood-oriented industry trainings in Asia Pacific region. Since 2002, we began to undertake the projects of the executive authorities of the central government, we conducted vocational training courses commissioned by various county/city governments, organized the Coastline Community College at Taichung County in 2003 as well as the Datun Community College at Taichung City in 2008. Since 2012, we started to deal with Senior citizen adult education program at Beitun, Taiya, Shengang and Wuqi District. 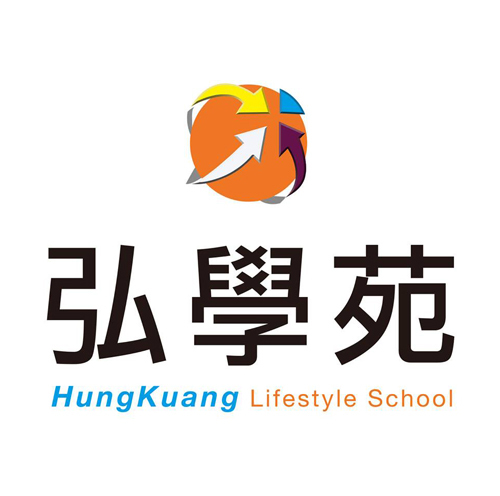 Besides, we set up Hungkuang Lifestyle School in 2015 and also founded H Academy (Taipei Education Center) in 2018. From 2013 till now, we have maintained the gold medal on the Training Quality Assessment System Assessment (TTQS). "Professional training and caring service" is the main concept of the Professional Advancement Center (Continuing Education Center). Long-term vocational training courses help trainees to start businesses, entering the workforce, and we provide services to caterers as well. We’ve got recognition by the central government, because of handling numerous projects, skills contests and other activities. Moreover, the center equips with 34 national-level examination hall and integrates with the abundant university resources, including five colleges (College of Nursing, College of Medical and Health Care, College of Human Science and Social Innovation, College of Intelligent Technology and College of General Education), 10 research institutes, 22 departments (including degree programs), outstanding faculties, full-equipped venues and inseparable connection with the industry. We offer the best quality training services. 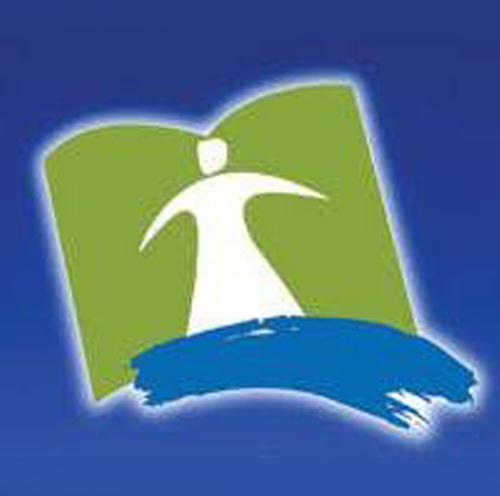 Professional Advancement Center (Continuing Education Center) offers various services for interests developing and further education pathway, such as credit courses;certificate courses for cooking, baking, hand-made products, lifestyle and catering; caregiver trainings and package courses for companies. The center also undertakes diverse government projects, competitions, camps as well as the further education trainings for overseas returners. 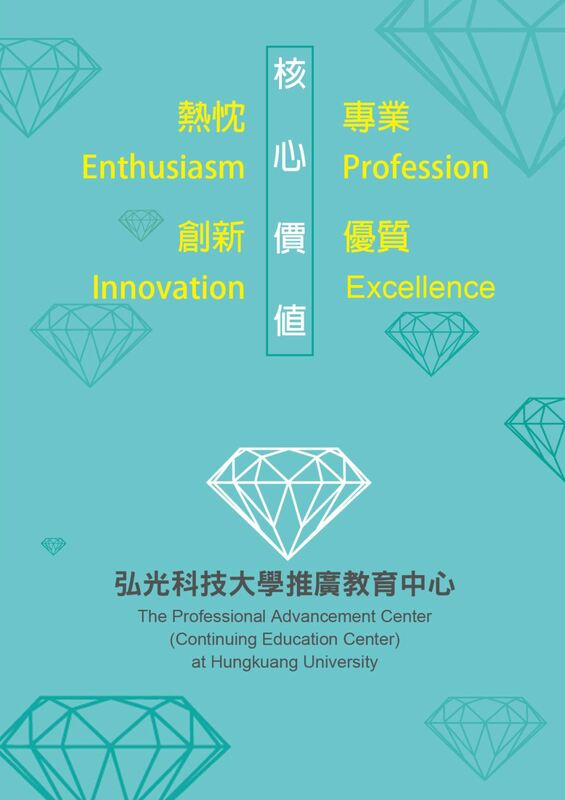 Hungkuang Lifestyle School was located in the center of Taichung city, which was invested millions to create luxurious cooking classrooms, baking classrooms, makeup classrooms, meeting rooms, and seminar rooms. The School not only introduces the culinary arts, baking, parent-child, hairdressing, cosmetology, hand-made products courses and package classes for companies, but also provides kitchen parties and venue rental services. 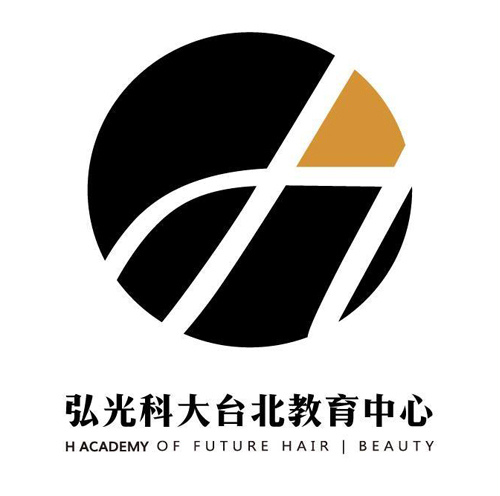 H Academy(Taipei Education Center) specializes in professional overseas and domestic beauty salon courses, as well as on-the-job training classes. The center also provides 20~90 square meters of multi-purpose venue rental services, and comfortable facilities for the leaders at beauty salon industry. In order to let young people find the ability to fulfil their dreams and keep gaining strength, the courses ranging from academic professional theories to on-site technical expertise, language, aesthetic arts, business management and other distinguishing courses. 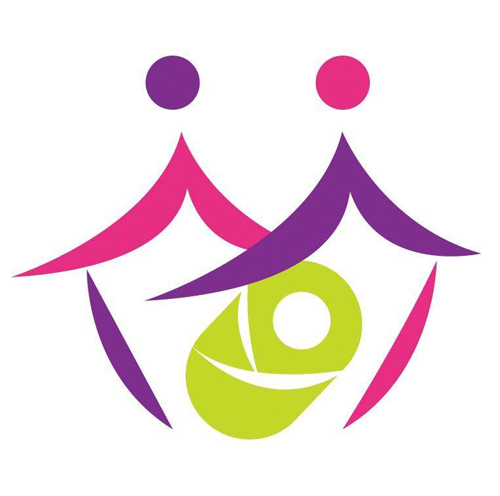 Postnatal& Home Care Services is commissioned by Taichung City Government, which offers training and counseling to postnatal& home care service employees, and also provide maternity-medium partners with suitable confinement services to provide citizens with diversified fertility options and create more employment opportunities. 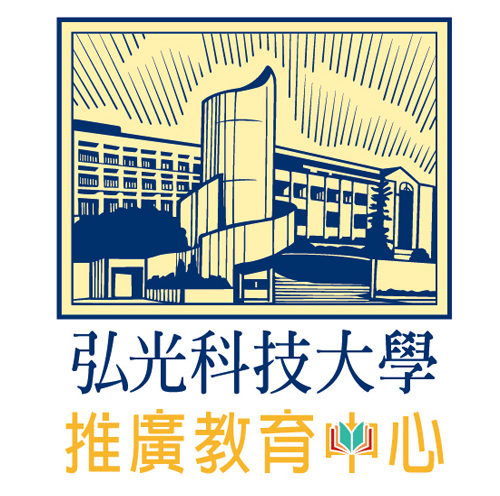 Taichung Coastline Community College is entrusted by Taichung City Government that actively engaged in the promotion of public affairs in coastline area, the development of public issues. The College also strengthens local recognition, promotes community participation, enhances, develops local culture, progresses sustainable communities and diversified development. Taichung Datun Community College is delegated by Taichung City Government, which provides a gateway for community citizens to learn knowledge and skills. The college conveys civil society literacy, the philosophy of lifelong learning, implement local care and build a civil society. 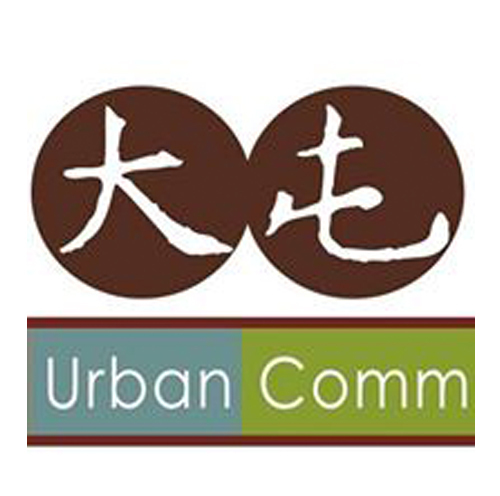 It has become an important grassroots local group that promotes the implementation of community college publicity and community building. Senior citizen adult education School is delegated by Taichung City Government, which advocates the spirit of “learning for life” and encourages the elderly in the city with the idea of “never too late to learn”. The School promotes self-growth for elderly, establishes various languages, creative arts, leisure, sports, and entertainment courses that can provide the opportunities of advanced studies and the participation of the social activities for the elderly, so as to expand the field of educated seniors and enrich their lives. 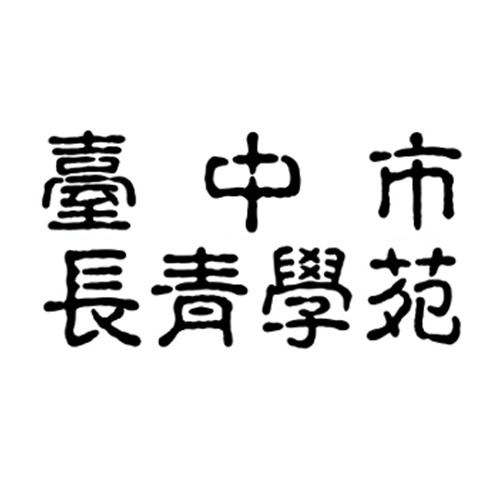 Copyright © 弘光科技大學推廣教育中心 All Rights Reserved. 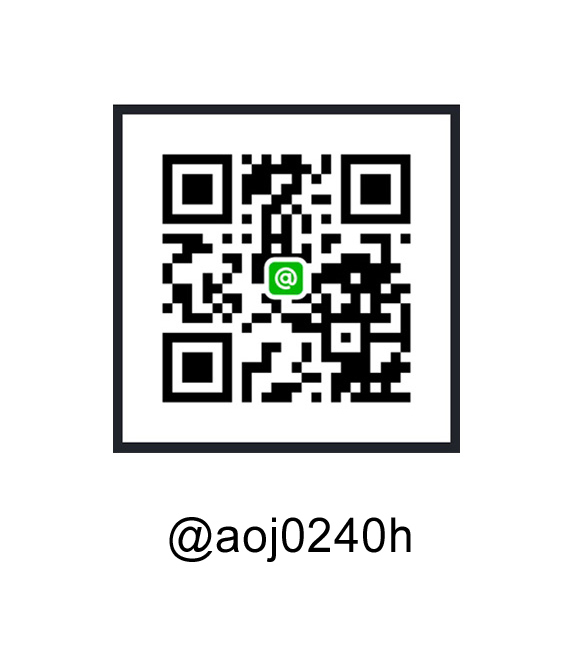 Copyright © Professional Advancement Center All Rights Reserved.